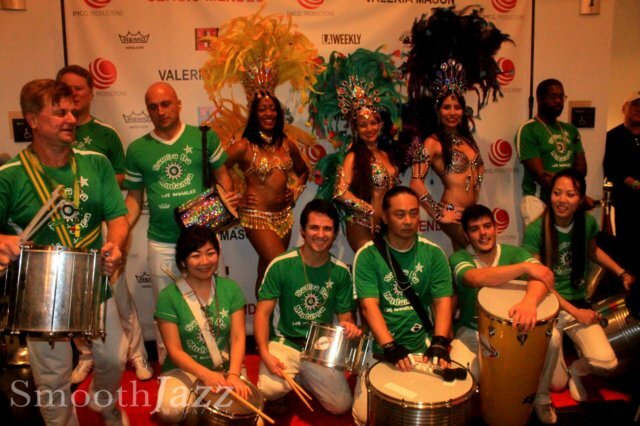 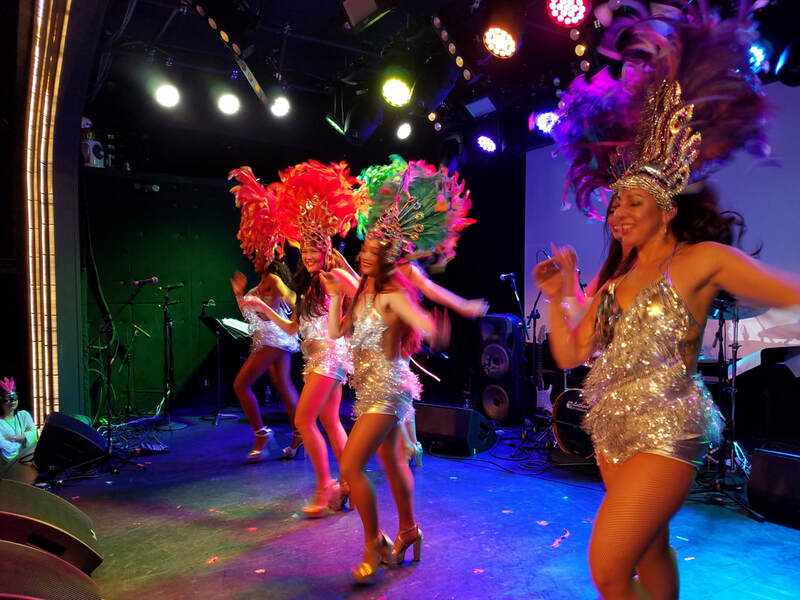 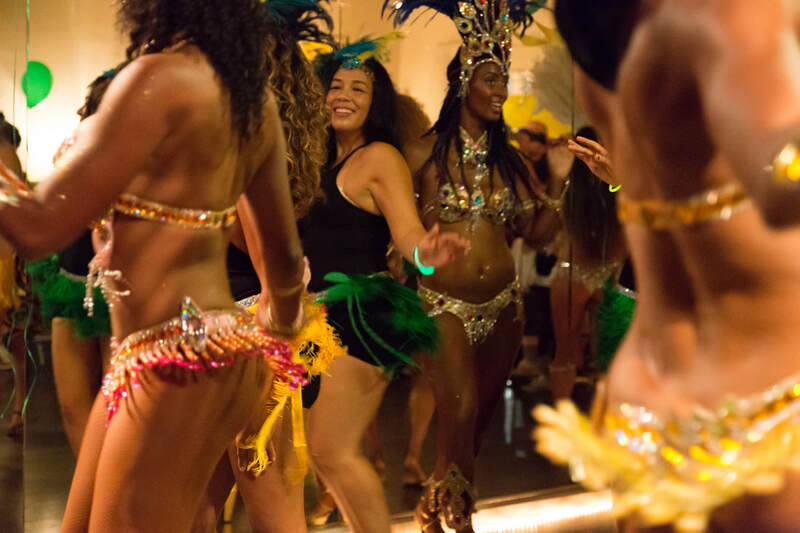 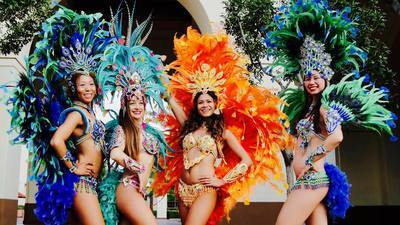 Samba Soul specializes in the artistry and expression of authentic Brazilian Samba Dance. 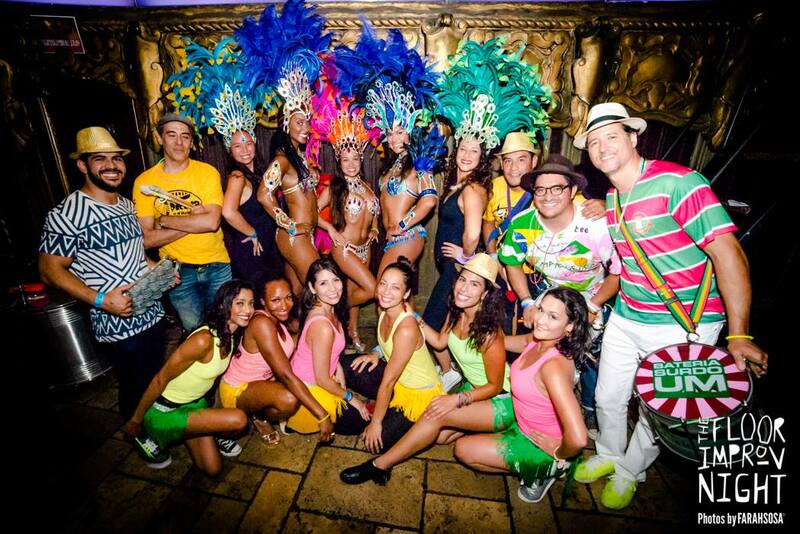 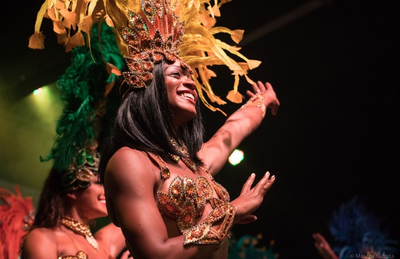 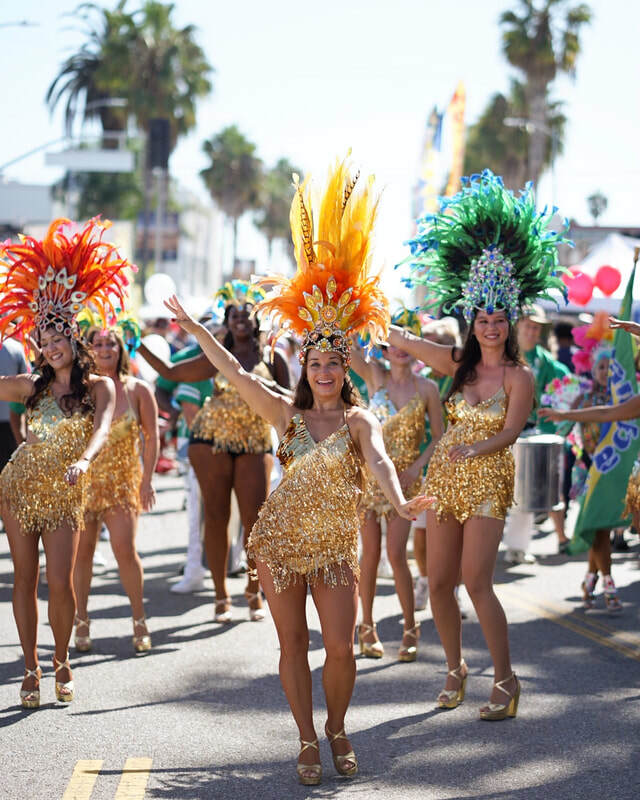 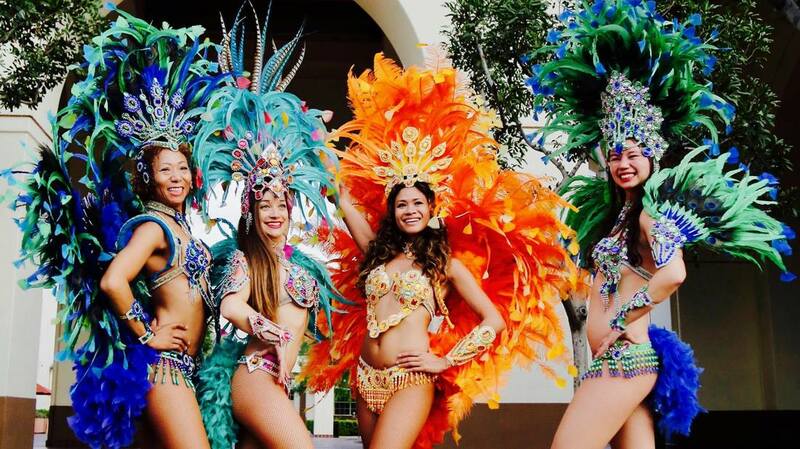 Enjoy the elegance and joyful spirit of Rio’s Carnival through performances by the Samba Soul dance company as they brighten up any stage with their colorful costumes and exceptionally trained authentic samba techniques. 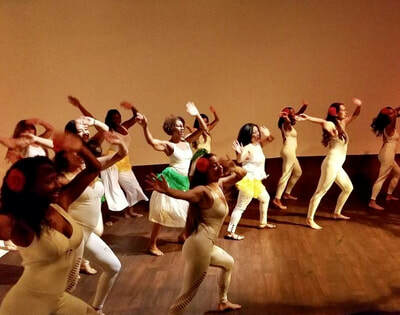 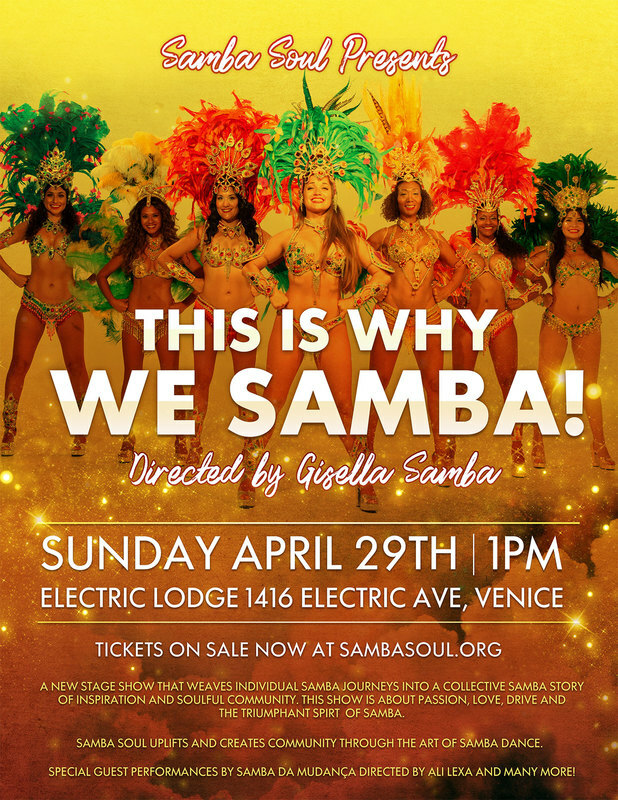 The Samba Soul School is based out of the Global Dance Arts in Los Angeles, CA and is directed by renowned Samba Queen Gisella Ferreira. It is LA’s first Samba School, which offers weekly classes open to the community. 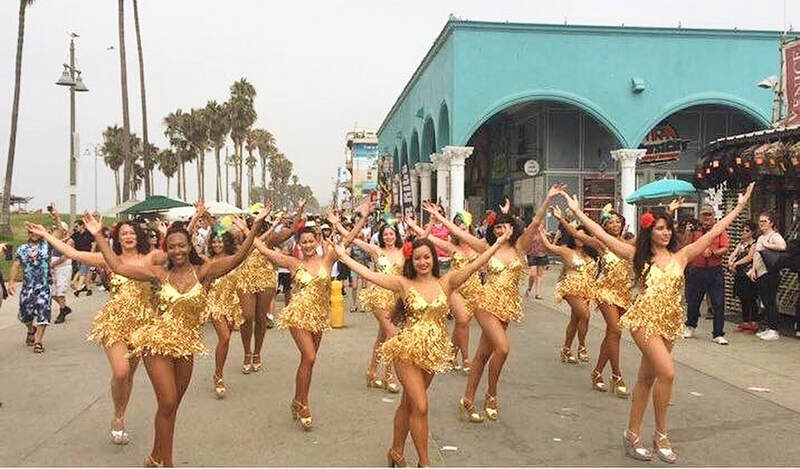 Samba Soul’s professional dance company trains and performs throughout Southern California.